Tasting Notes — MYO restobar | Mouth Wateringly Good! We are very thankful for every single review on our restaurant and to all diners who have patronised us. We are learning each day from all your feedbacks. It has been an encouraging journey thus far and we are touched by your support. 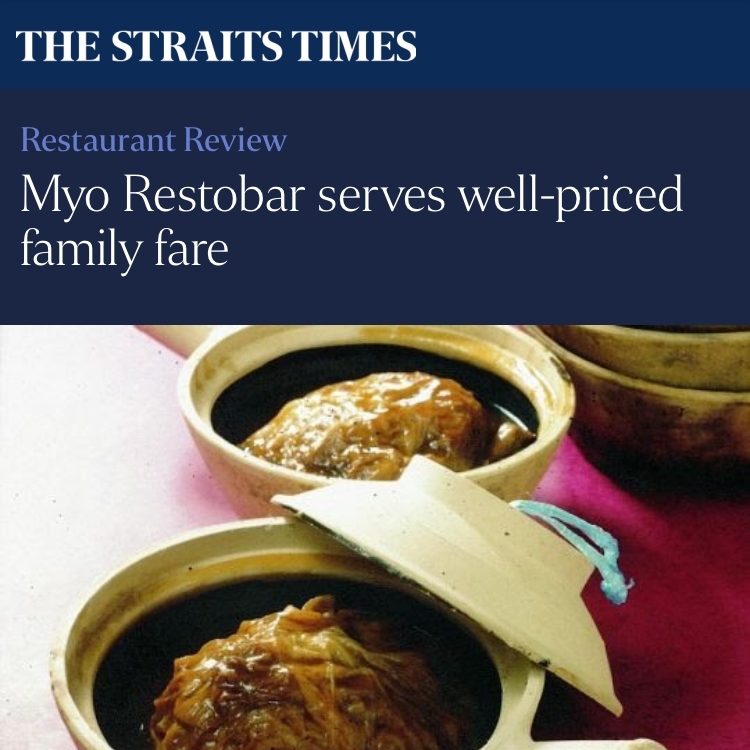 "Myo Restobar's signature dish of a very tender chicken wrapped in cabbage has a winning gravy. A good gravy is also what makes the Braised Chicken Feet in Abalone Sauce, a standout." "And as for the taste? We're happy to say it did not disappoint....we loved how it tasted so homely." 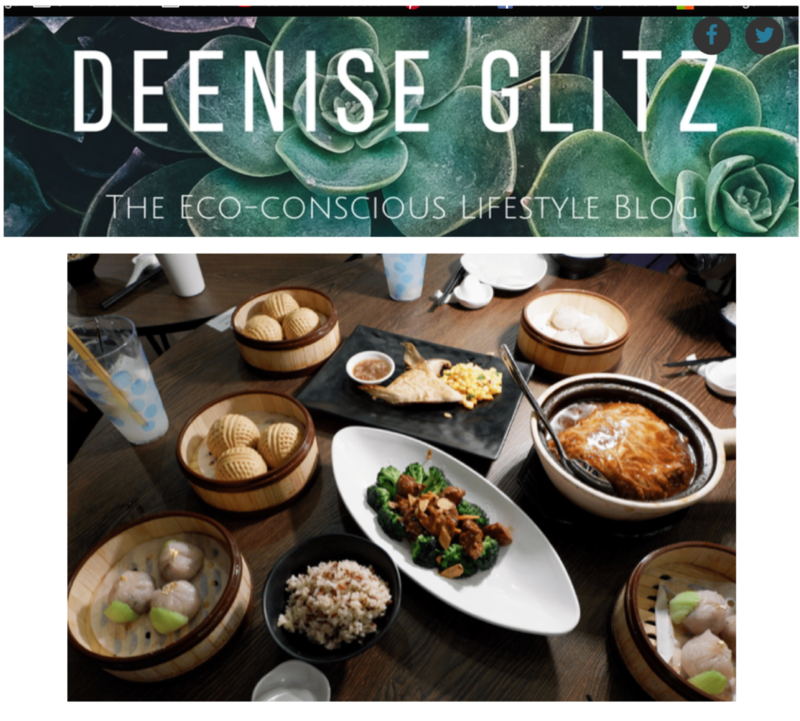 "... the wow factor would probably be their creative take on their Dim Sum. The Gold foil dumplings made me jolt out of my seat for a second. "